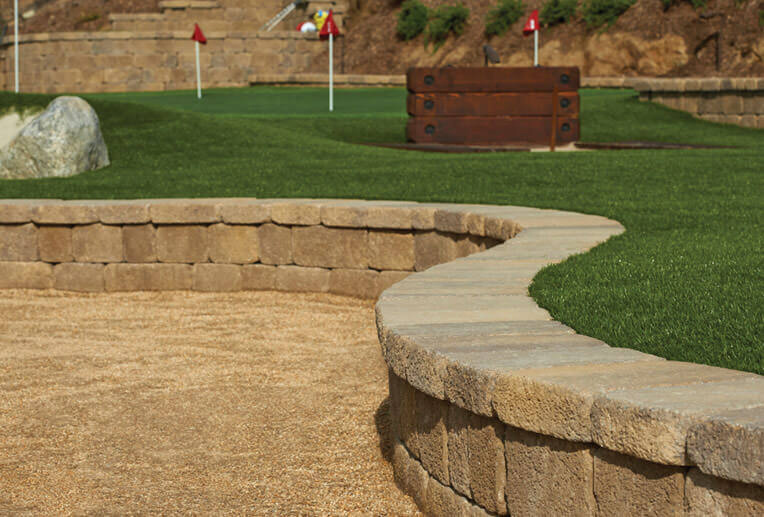 Whether you are looking for a retaining wall for sloping terrain or a freestanding wall to separate your backyard, we have you covered. 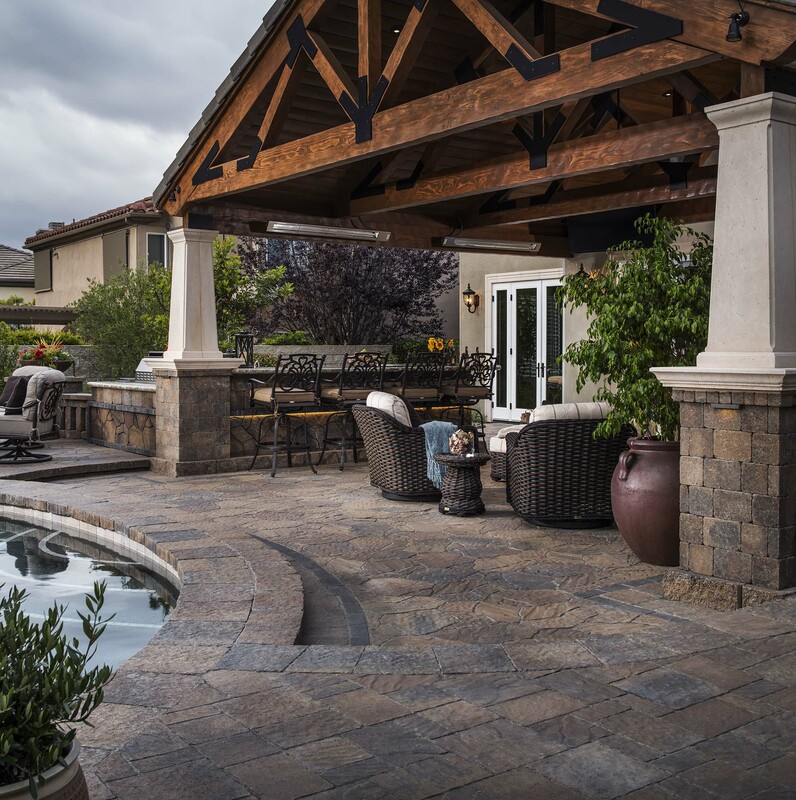 We are able to build walls that blend with the rest of your outdoor living space for an improved aesthetic experience. 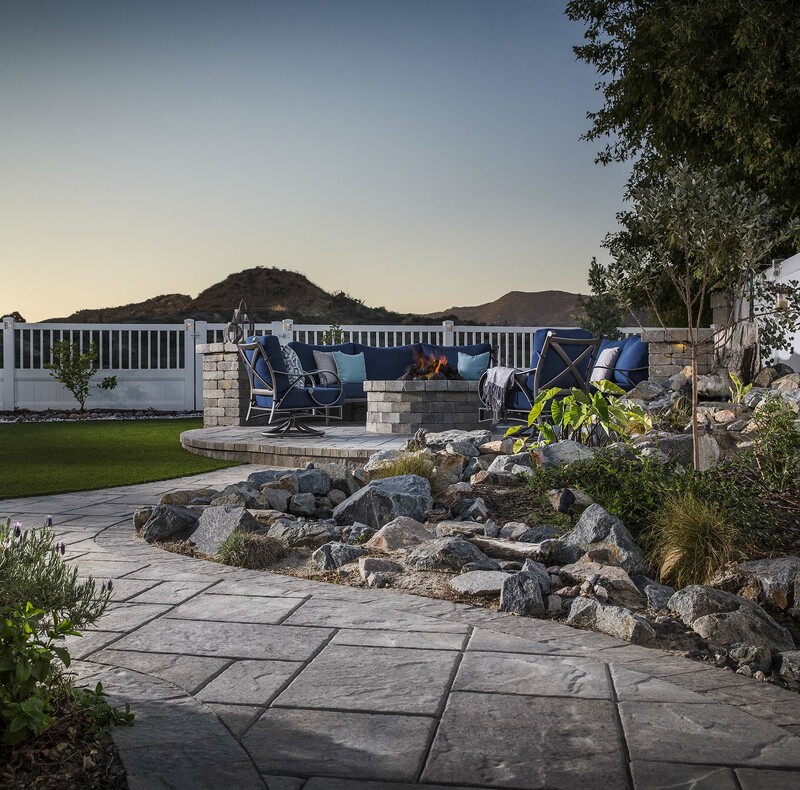 If you are interested in working with the best crews in San Diego or Orange County to build your stone walls, we are here to help. 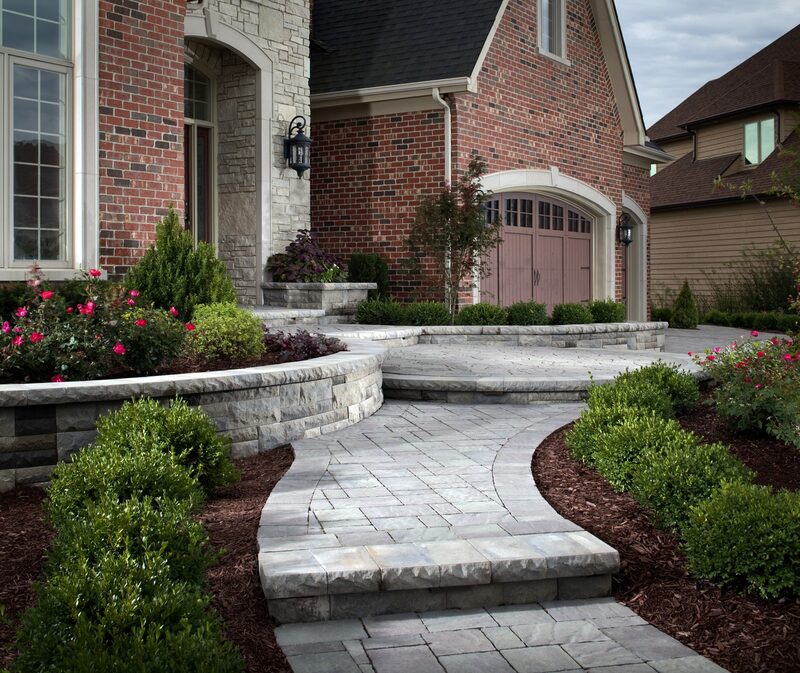 Contact us today for a free estimate and to start discussing your project. 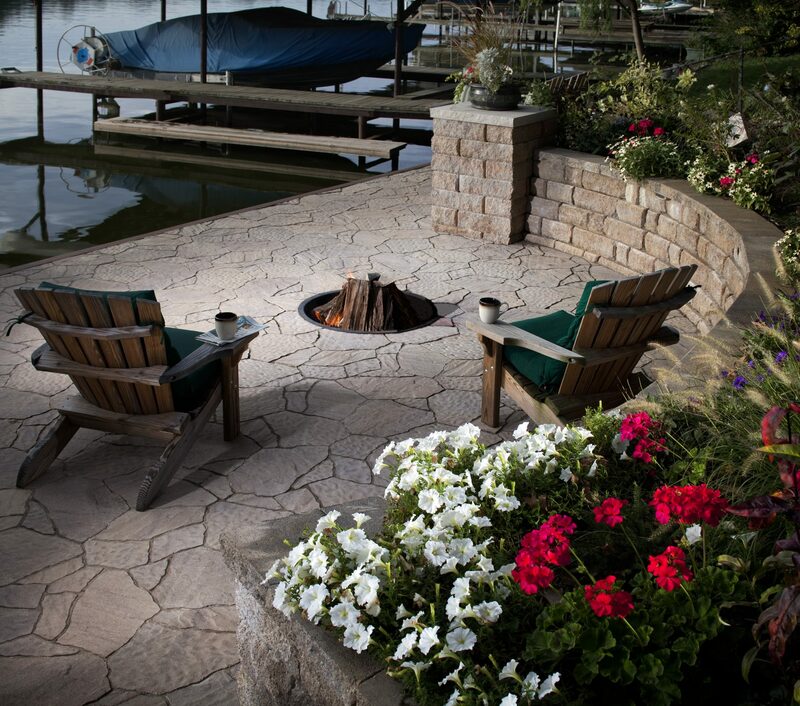 Retaining walls are a great way to add functionality to your outdoor living space. 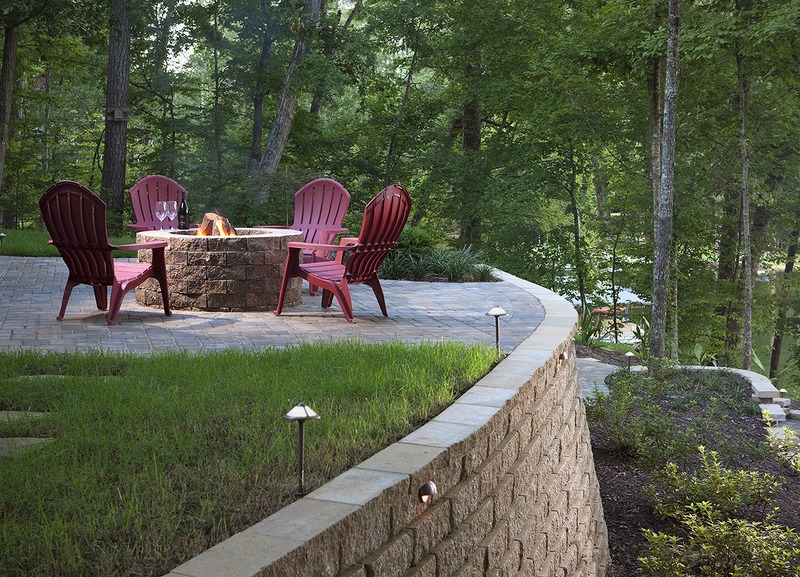 If you want an upper area for activities or a raised garden, then retaining walls are for you. 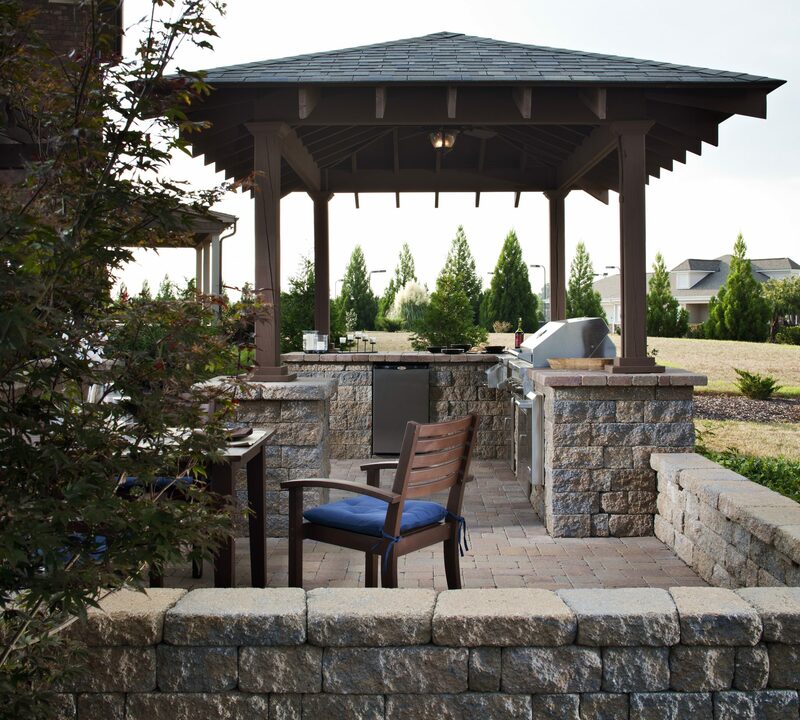 Segment your backyard with a freestanding wall. They can also function as additional seating for your backyard parties.